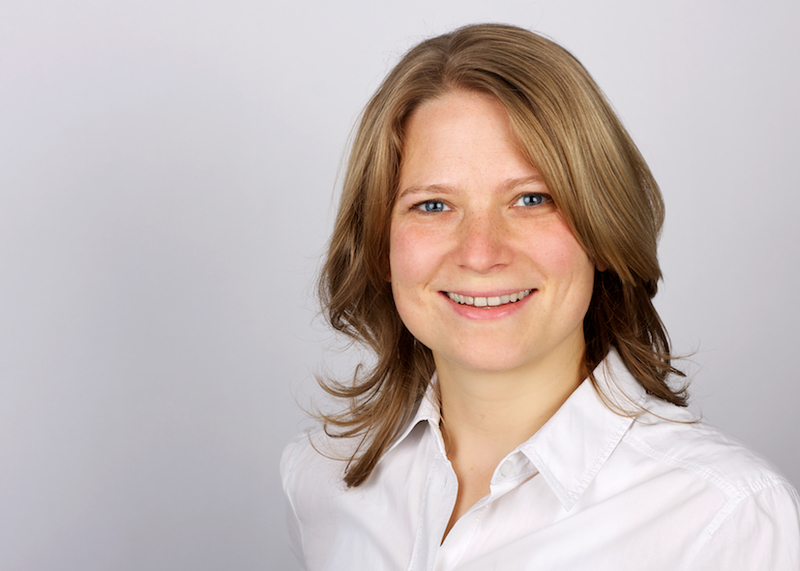 Christina Dicke joined the Quality and Usability Lab in January 2013 as Senior Researcher. Her current past and current research centers on non-visual display techniques, spatial sound and multimodal interfaces for mobile devices. She has also worked on Head-up displays (HUDs) for in-vehicle use and teleconferencing applications. Christina holds a Bachelor's degree in Media and Philosophy from the University of Paderborn, a Master's degree in Electronic Business from the University of the Arts, Berlin and a Ph.D. in Computer Science from the University of Canterbury in New Zealand. Her Master's thesis was supervised by Thomas Schildhauer (UdK) and her Ph.D. thesis was supervised by Tim Bell (University of Canterbury) and Mark Billinghurst (Human Interface Technology Lab). Before joining the QU Lab Christina headed the User Experience (UX) Research Team at the relevantive AG.